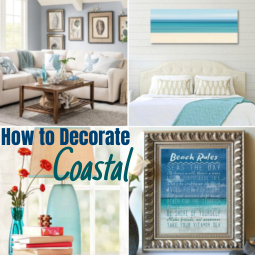 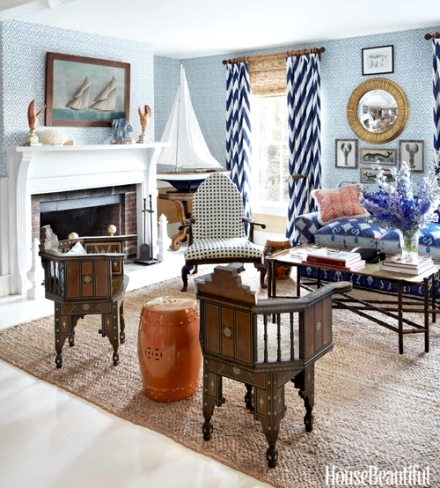 Nautical living room decor ideas from a New England home. 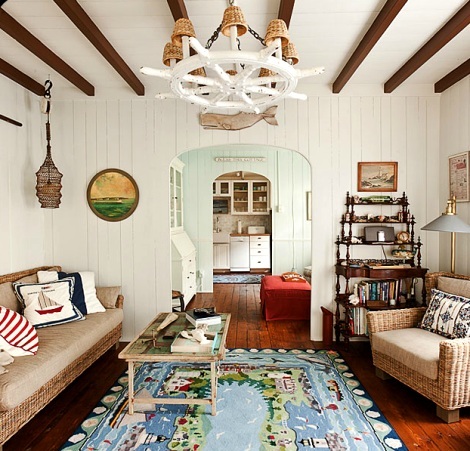 A Nantucket Living Room with a giant Whale Cutout prominently displayed above the fireplace, as well as Carved Shore Birds. 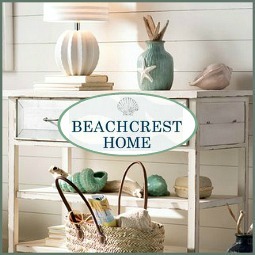 And Seaglass Bottle Vases that reflect the color scheme of the room. 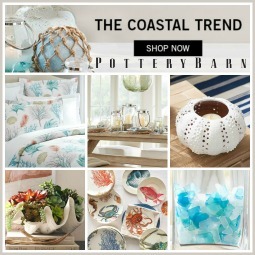 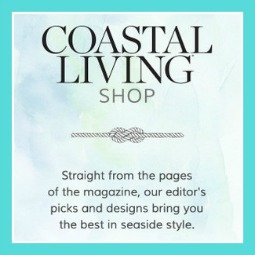 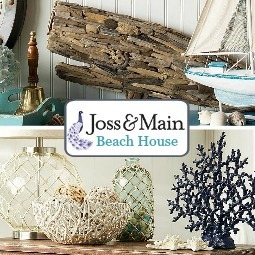 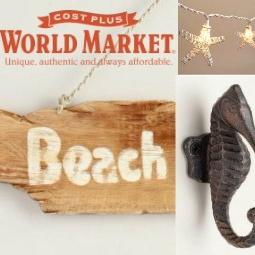 Use classic wood furnishings with an eye on antiques from the 1800's and decorate with accessories that reference the seafaring tradition, such as sailboats and whales. 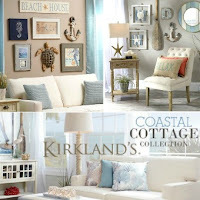 Nautical New England style living room idea from a Casual Coastal Cottage. 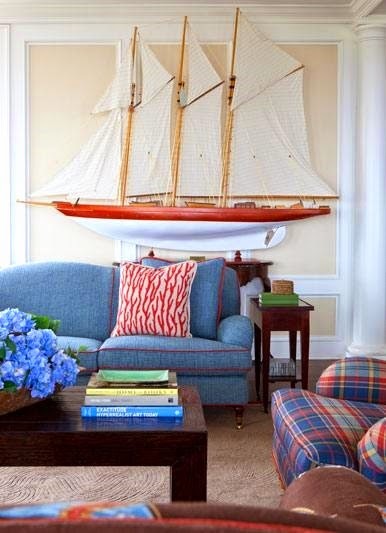 When it comes to nautical New England style decor, I think a Model Yacht is a must. 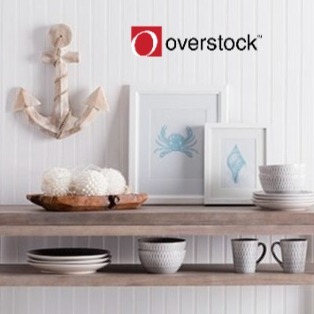 It doesn't have to be as large as this one, seen in a Nantucket Island Residence, but large enough to make a statement. 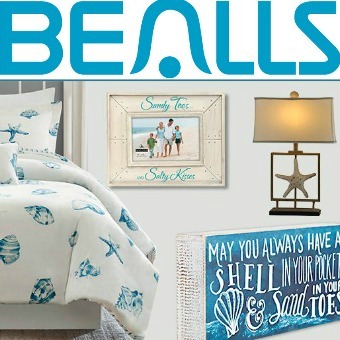 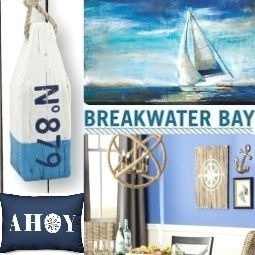 Sail ship art and prints are another element of Nautical New England style decor. 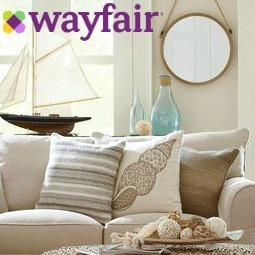 The space above the fireplace or the sofa lends itself perfectly for a large piece or a grouping of smaller pictures. 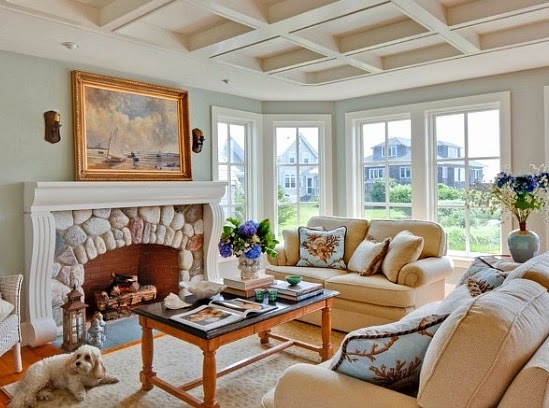 A New England Home Located in Rhode Island. 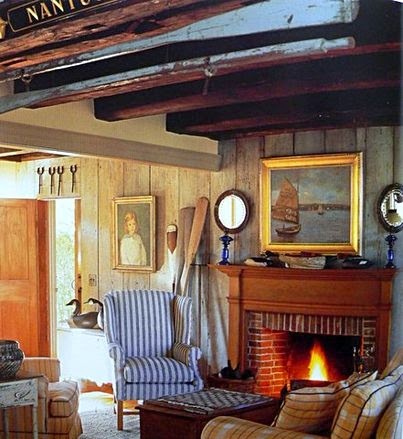 In the nautical living room of this Maine Summer House the art hangs over the fireplace also, and a large model yacht fills up the corner space. 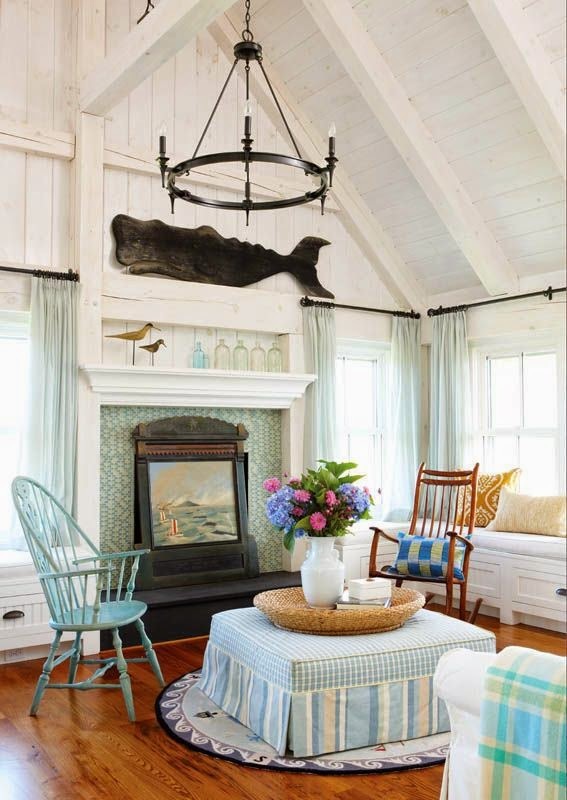 In a Maine Home a pair of prints are grouped above the sofa. 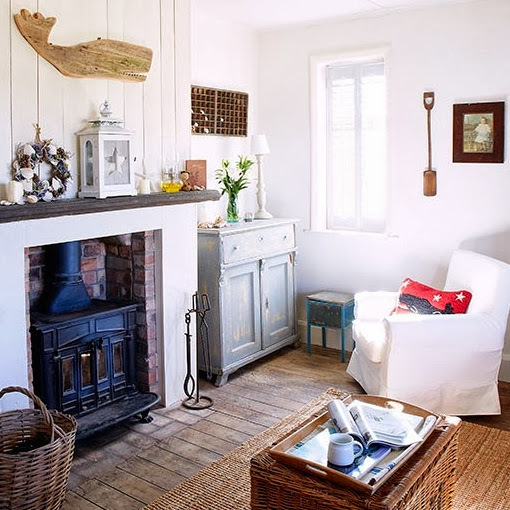 A Nantucket Cottage that feels like a sea captain's home. 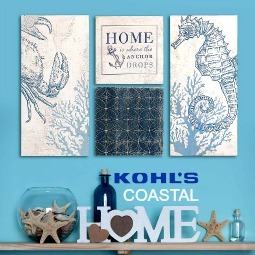 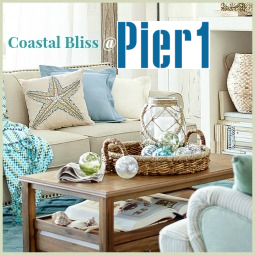 A quaint Nautical New England style living room decor idea that feels rooted in history and lived in for many years. 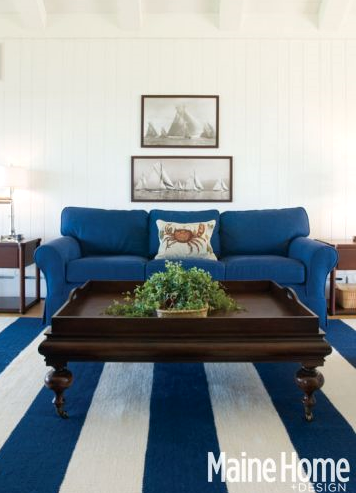 Or make a nautical New England style statement with a Nautical Rug that depicts life by the sea, as seen in a Martha's Vineyard Home. 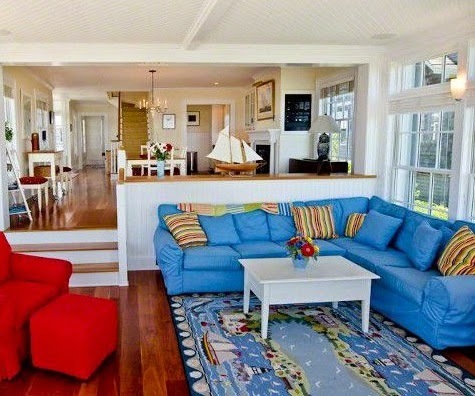 The same rug (I think it's a Claire Murray rug) is used in the living room of an adorable Martha's Vineyard Cottage. 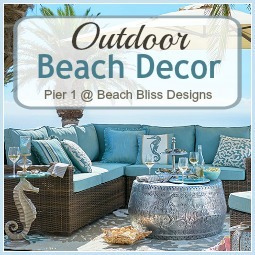 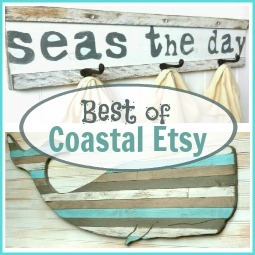 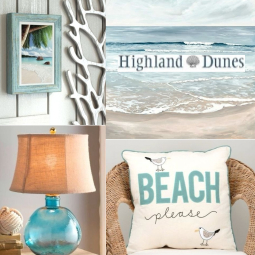 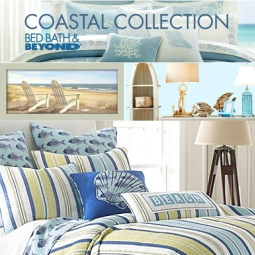 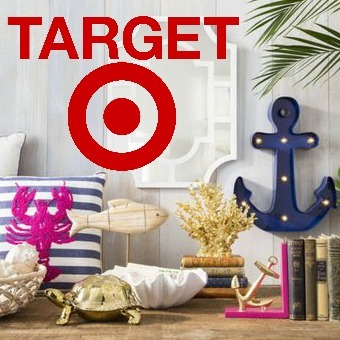 And bring in a few nicknacks too, such as buoys or nautical antiques, but keep it simple and classy.